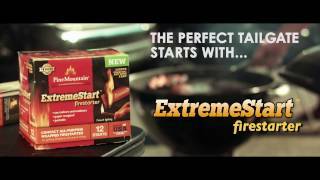 Whether charcoal or wood, grilling or campfires, the compact ExtremeStart firestarter is the quick and easy solution for all your firestarting needs. Tailgating? Hiking? Hunting? Or a quiet evening in front of the fireplace? 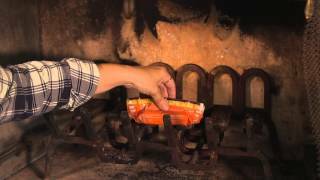 Enjoy a good fire with the simple strike of a match—anytime, anywhere.